The 900 Miler Data Book is in the works! This is my 2nd 900 miler and this blog was created to document the experience and to share hiking philosophy. The site continues to evolve and has become many things as I experiment with different ways to capture this odyssey. One of these is an online guidebook. Another is a thorough review and index of the campsites. Today, I am introducing another branch of this project which is the 900 Miler Data Book. The idea came from the Appalachian Trail Data Book, which is updated and published every year by the Appalachian Trail Conservancy. When I was a through hiker, I carried three pieces of navigation information; the section map, the Philosophers Guide to Hiking the Appalachian Trail, and the Data Book. The Data Book is a summary of each section of trail, along with major landmarks and milestones in a small, pocket-sized book. On long trail sections, it was indispensable because it was often the only way to gauge progress based on mileage. As I was “mid-map” on the last 900 Miler, I found myself wishing I had a better idea of what lied along each trail. Just how many creek crossing are on Eagle Creek? Where am I likely to get my feet wet? What is the elevation gain (loss) in either direction? What interesting landmarks should I be on the lookout for? Where does that side trail go? “Hiking Trails of the Smokies” (The Brown Book) is a great guidebook, but it is heavy and the narrative style is not very concise for this purpose. The National Geographic Map is also a handy resource that I carry at all times but it lacks the details I am looking for. Ken Wise’s book, “Hiking Trails of the Great Smoky Mountains” is excellent, especially since I can get it electronically and download it on my smart phone. 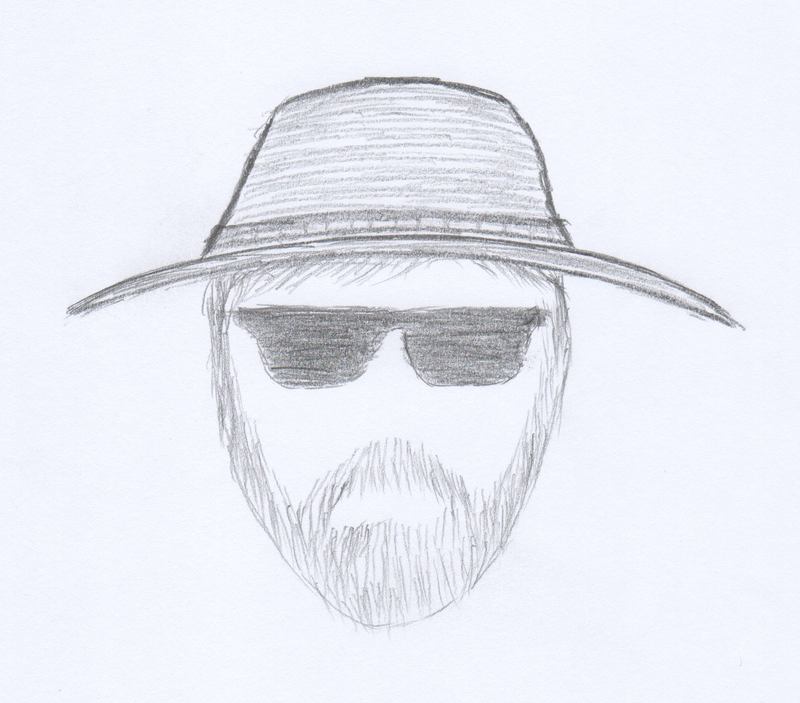 Ken has done a great job combining a trail summary with a detailed narrative of each trail. Again, I am looking for an abbreviated trail summary. 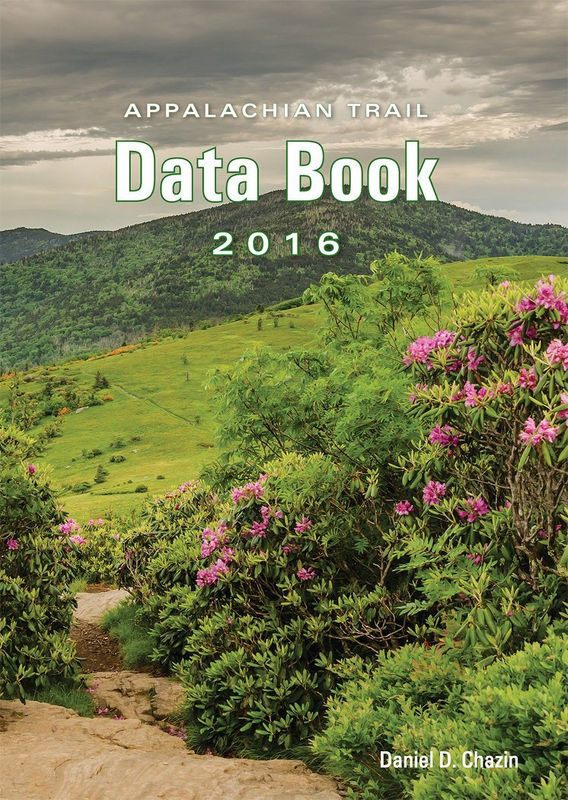 So on this 900 Miler, I have endeavored to create a Data Book in the style of the AT Trail Data Book. You have seen a section of the specific trail included on my more recent accounts. Having completed nearly 60 trails so far, I decided to create a PDF of my spreadsheet and make it available. I’ll add the details of each trail as I hike them. By the end, I hope to be able to publish the result in a small pocket-sized version. This entry was posted in Philosopher's Guide and tagged 900 Miler Trail Data Book, Trail Data Book on July 29, 2016 by blogginggazelle.